My all time favorite comedy. Gene Wilder is still a hero of mine. Blazing Saddles was the one I watched more as a kid, probably because the humor is tad more juvenile, but I turn more to Young Frankenstein as I get older. 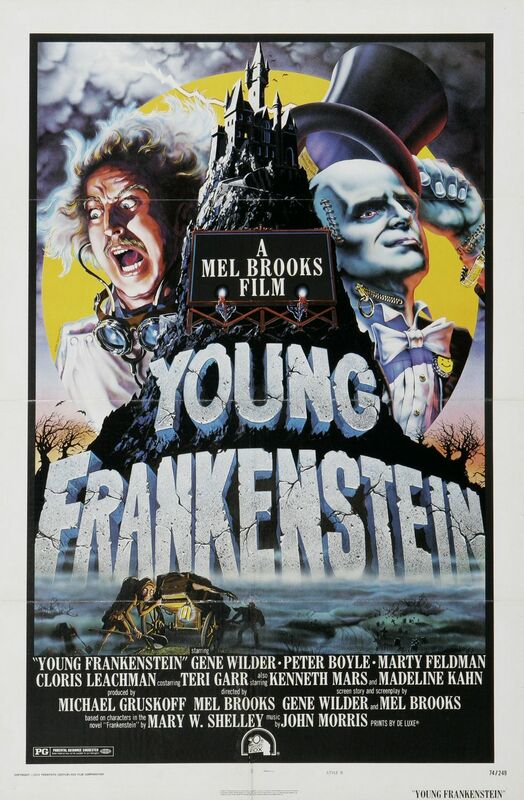 Young Frankenstein mixes lowbrow and highbrow humor like the those old Marx Brothers movies. A Masterpiece.